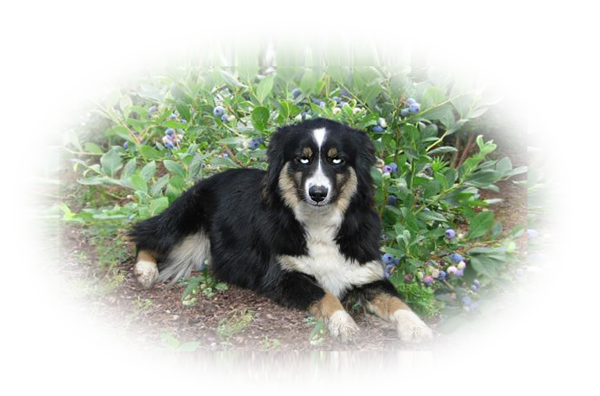 We'll C Mini Aussies is a Miniature Australian Shepherd breeder located in NW Montana. We do genetic testing on our breeding stock to ensure good genetic health in our Mini Aussie puppies. Our website is geared to educating buyers about the breed. We hope you find our website informative and helpful in your decision to add a Mini Aussie to your family. If you do not see a return email from us please check your spam folder. Diosa Kennels in Bartlesville Ok is our sister kennel. I see Valerie sometimes as my sister and sometimes my daughter. Three of her Aussies came from We'll C. We work closely together sharing website information, photos and text. Valerie also raises sweet Mini Schnauzers. We update puppy status as soon as we have access to our computer after each Mini Aussie puppy is sold. Our list is a buyer's list. We will add you after you make a down payment for one of our Mini Aussie puppies. We secure puppies by first payment received. Ensure you get the puppy you want. Use PayPal for your down payment. After you submit this form you will be redirected to our available puppies page. Scroll down to check them out! If we do not contact you within two days or if you need immediate assistance, please give us a call! SEND ~ Thank you, we'll be in contact!